OmniCX works with a number of brands across different industries. Our approach has sucessfully helped proactively mitigate the everyday challenges faced by many businesses, through the use of innovative and intuitive technology. 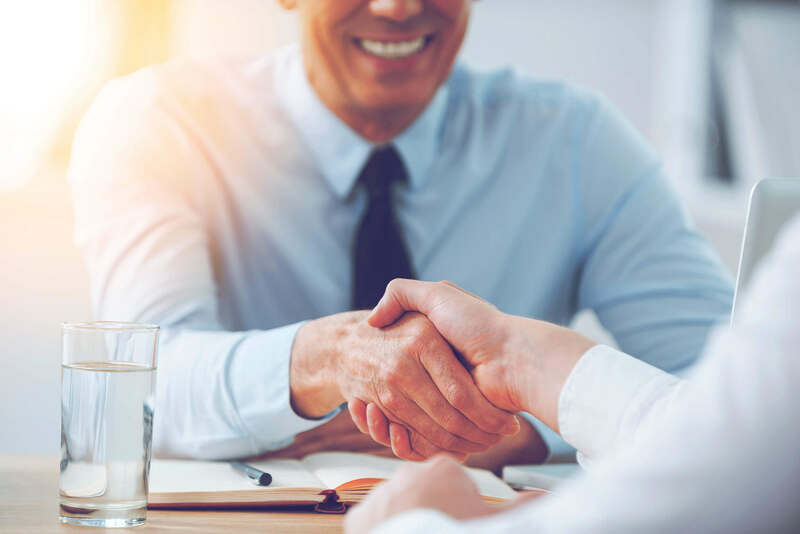 Read more about our experience from a growing number of clients who choose OmniCX for their omnichannel commerce needs. 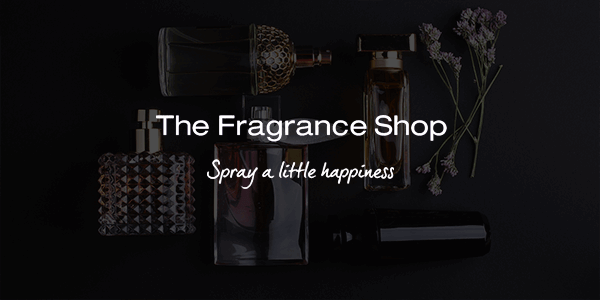 With over 180 stores across the U.K. 130 fragrance brands, 4 sales channels all supported with the OmniCX platform, The Fragrance Shop has secured a strong online presence backed by great customer loyalty. 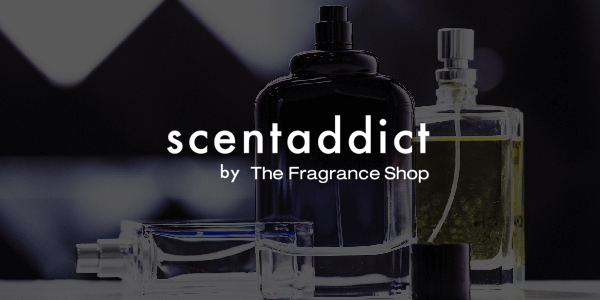 Scent addict is a new perfume subscription service introduced by The Fragrance Shop. Customers can purchase a subscription that delivers them a different travel- sized atomizer of their choice every month at the amount of £12 per month. In our detailed whitepaper we provide an impartial, practical view of the main things to consider when planning, managing and executing a website replatforming project.